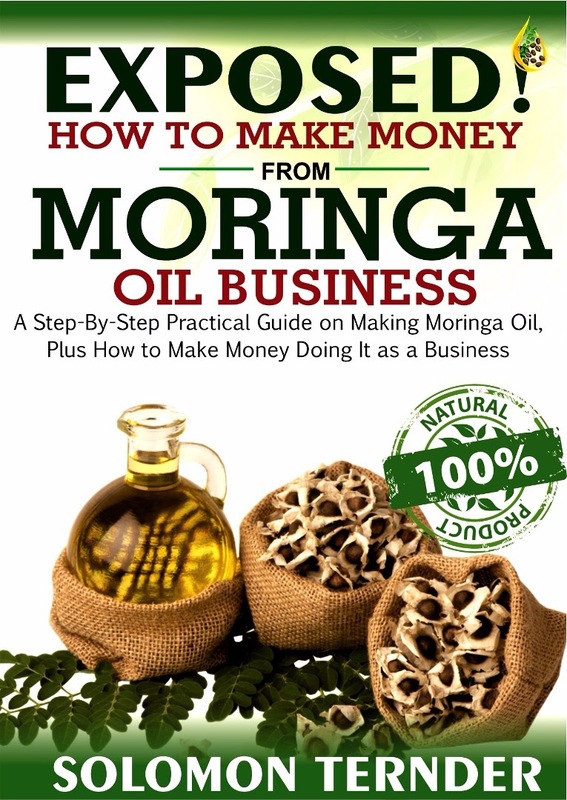 Moringa oil is very useful for many skin diseases. 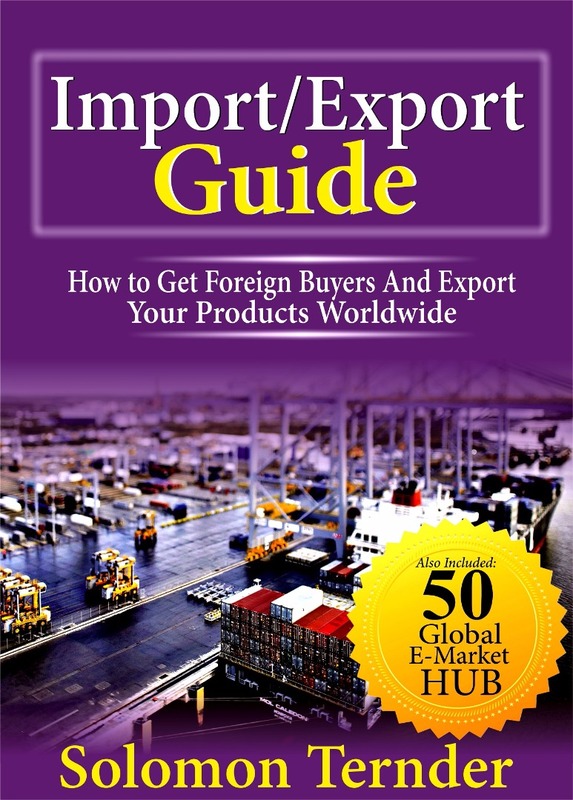 There are specific skin diseases for which moringa oil is most appropriate. Here I will highlight how to use moringa oleifera oil for skin diseases. Skin diseases are not a good sight especially on the face. If you have ever suffered from severe acne on the you will appreciate what I mean. It can be embarrassing sometimes. It makes you to feel shy and withdrawn from public places. There are many types of skin diseases. Some are curable and others incurable. Skin diseases could be caused by bacteria, fungus, inflammation, etc. Acne is often referred as the curse of adolescense because it is prevalent among adolescents. Only 20% adults have acne. Acne manifests as pimples when the passageway that connects the skin’s pores to the oil glands becomes blocked or clogged. Many adolescents are looking for how to get rid of acne totally. Using Moringa oil will help acne sufferers a great deal. Some adolescents, after breaking the acne on their faces are left with scares. Now they are looking for ways of treating acne scars. Again Moringa oil can be applied on the affected areas of the face for good results. Eczema is another type of skin disease that affects any part of the skin. But the good news is that it can be managed effectively with Moringa oil and some other topical skin ointments such as sulphur ointment. Psoriasis, is a common, chronic, relapsing/remitting, immune-mediated skin disease characterized by red, scaly patches, papules, and plaques, which usually itch. The skin lesions seen in psoriasis may vary in severity from minor localized patches to complete body coverage. This is according to wikipedia. Usually psoriases forms as a result of buildup of excess skin tissue that looks red and thick and is covered with silvery scales on the skin. Moringa oil will ease the discomfort of itching experienced by psoriasis sufferers. When we were young children, we usually see other children with rings on their heads. These rings were usually caused by ring worm- a skin problem. We usually make gest of them that they have kobo on their heads. then creates a slight bump. Applying Moringa oleifera oil will help to eradicate the symptoms of ring worm on the skin. Skin cancer is one of the commonest forms of cancers worldwide. One of the causes of skin cancer is exposure to ultraviolet rays especially among the whites. Moringa oil has anti cancer properties and can protect the skin from cancers when applied daily. 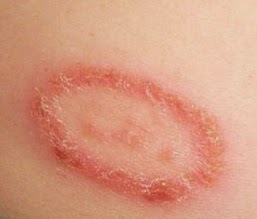 The following are selected skin diseases pictures. The commonest skin diseases are: Stretch marks, liver or age spots, psoriasis, acne, rashes and eczema. 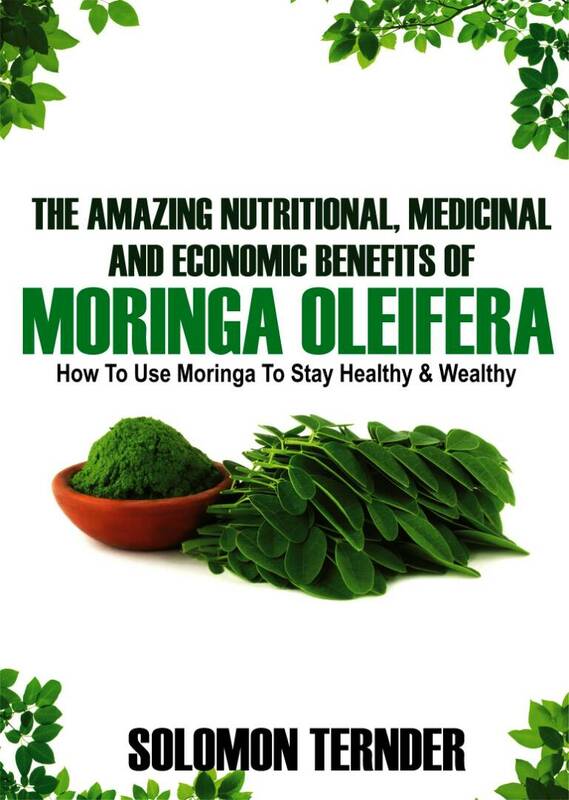 Moringa oleifera oil is highly recommended for the above skin diseases. 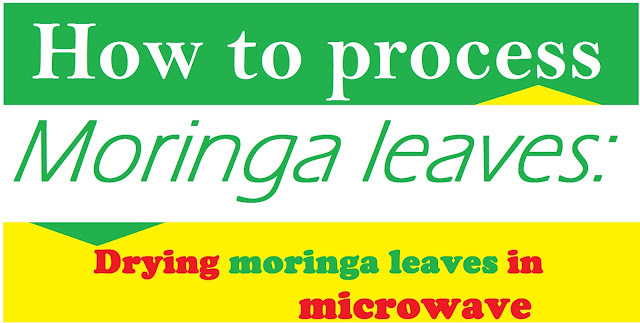 To order moringa oil, contact us. In order not to miss out on the article, subscribe below. Enter your email address and submit.